We are a new star of professional Rotary Hammers and Demolition Hammers. We have design,manufacture,development,produce and selling ourselves.Our quality got good feedback from china market. And stand firmly fixed in china power tools market. Set a good reputation in the world. We have exploited our market to world step by step. More and more customers believe in our quality. 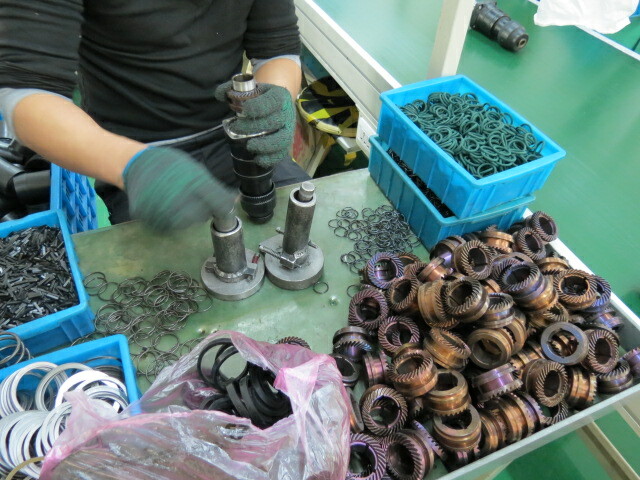 We have most competitive price and stable quality. Hope we would have a good and new chance with you. And promote your business of power tools. Our machine suitable to general decoration and professional decoration, also suitable to industrial drilling. Many functions in one machine. Buy one machine, You just buy one hammer, one demolition hammer, one drilling, one chisel, one wall hole operation and so on. Don`t confuse and select to cooperation with us. We would help your selling to a new selling level. Mine web site is http://www.longnengtool.com. Mine skype is aimaailee. Mine mobile is 00861373896728.